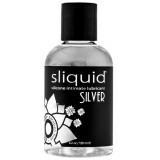 Sliquid is an American brand of lubricants. 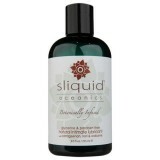 They manufacture natural lubricants of the highest quality. 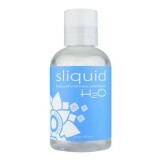 When choosing Sliquid, you are always guaranteed a lube free of parabens, glycerine and sulphates.